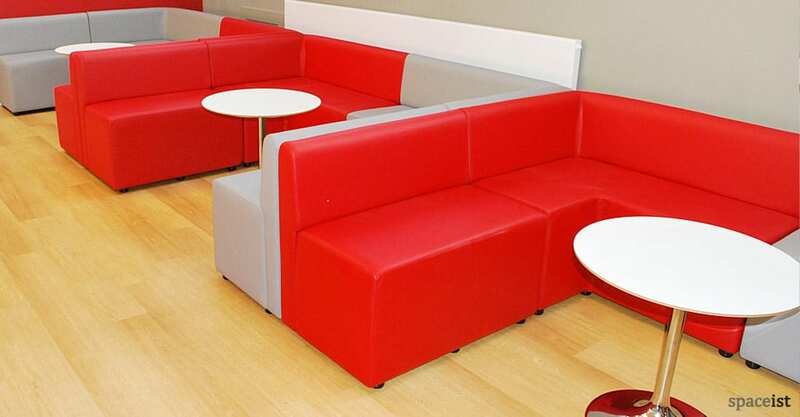 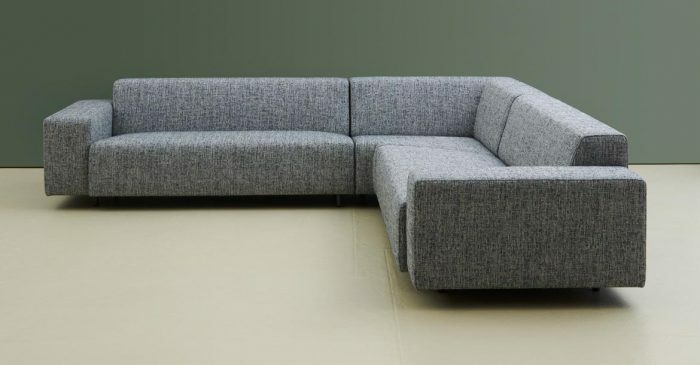 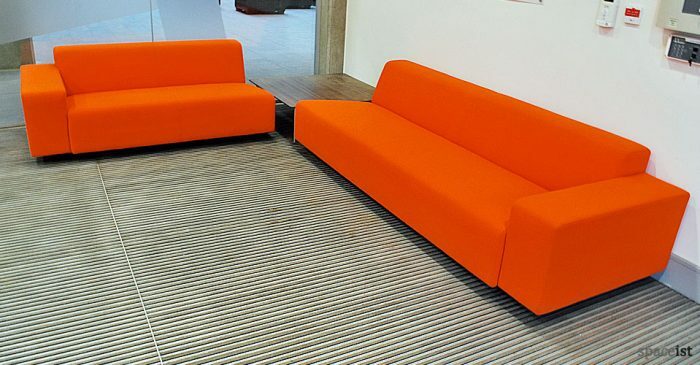 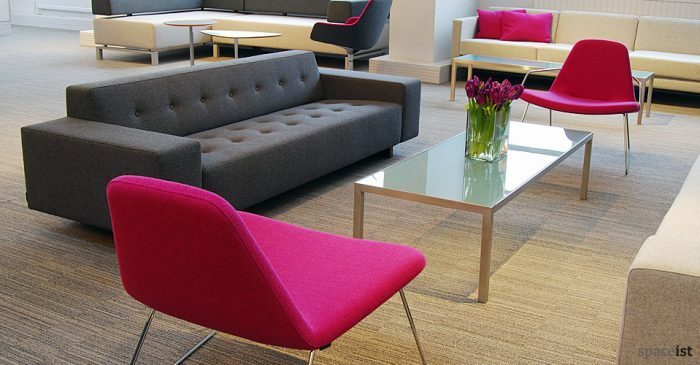 Categories: Office reception sofas, School reception sofas, Reception sofas, Modular reception sofas. 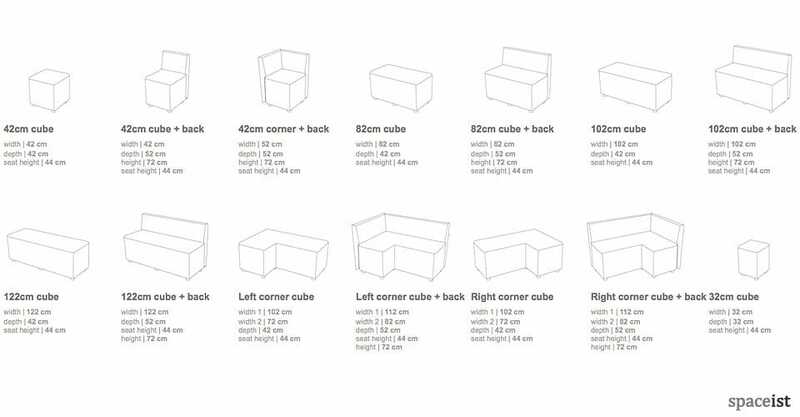 Available with or without backs, the Modular Cube range is an economical robust and compact seating solution for reception and waiting areas. 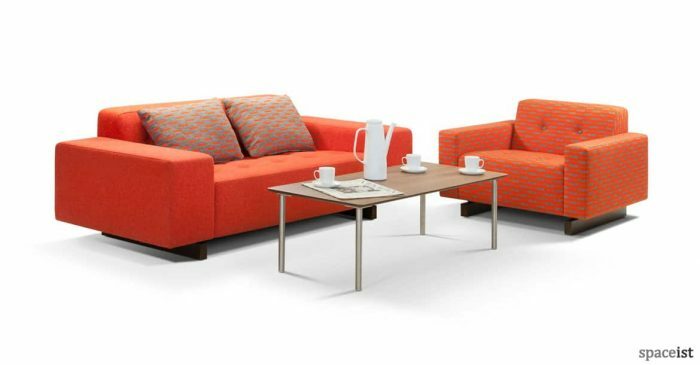 Single seats, benches, corner elements and stand alone stools can be linked or loose for flexibility as required. 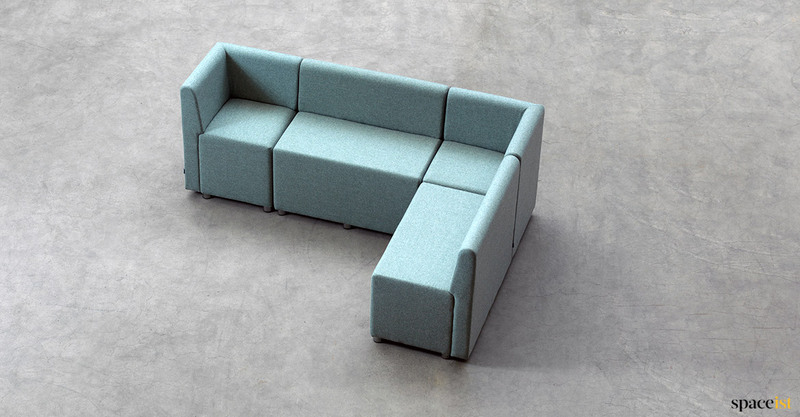 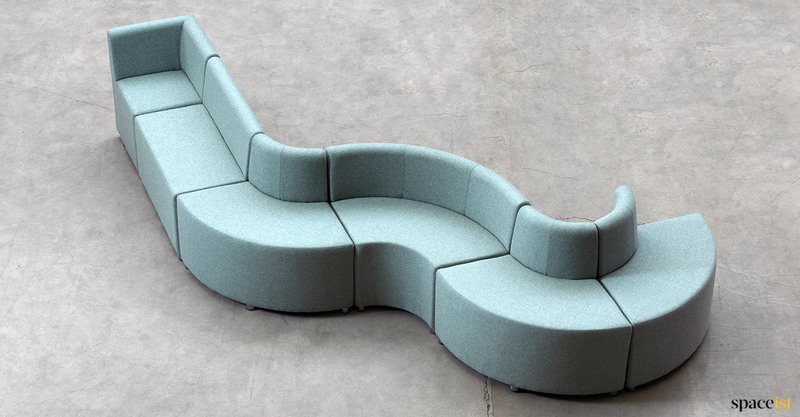 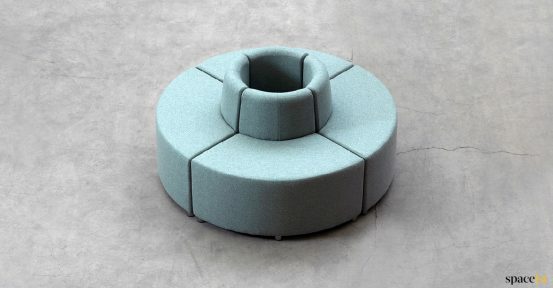 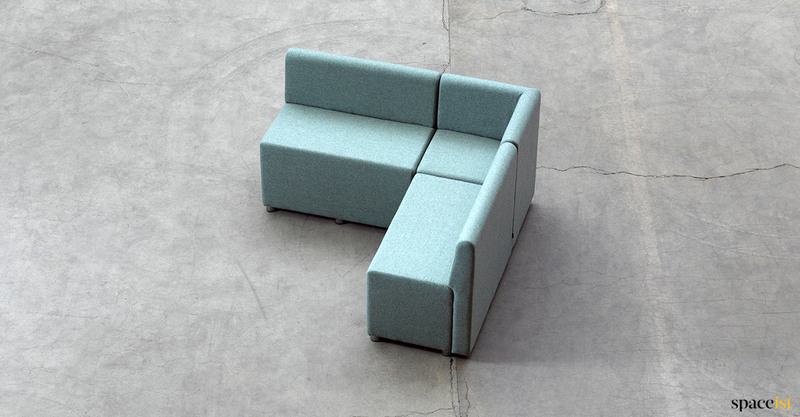 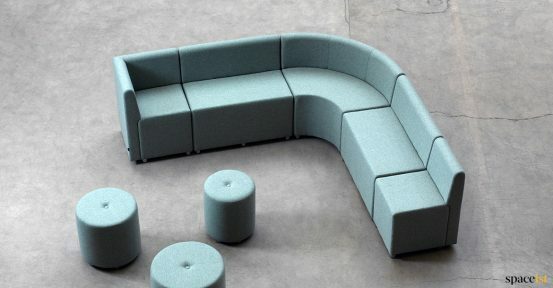 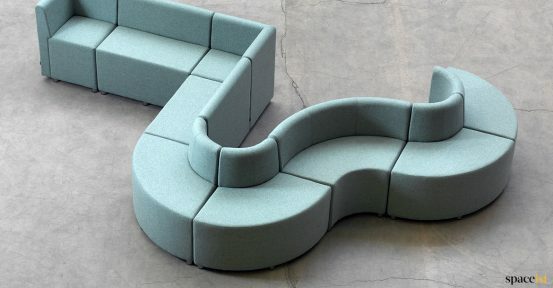 A huge colour range and material options makes modular cube seating a highly versatile range. 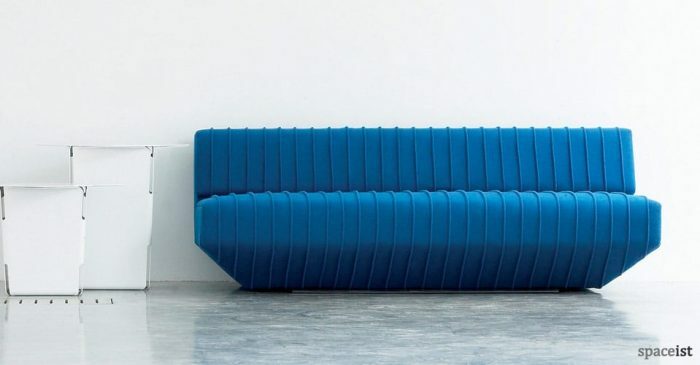 Designer reception couch with a pleated seat. 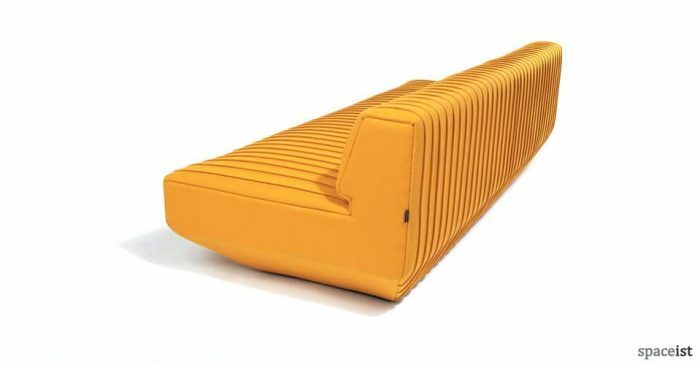 The Pleats sofa can be covered in red, orange, blue, green, black or yellow.